The move from PCs to tablets seems unstoppable now. People are abandoning their laptops and desktops and prefer to work with cool IOS and Android tablets. Due to the limitations of battery technology, tablets cannot run apps with the same resource-load as traditional PC applications. For this reason, IT departments all over the world are moving their desktop applications to centralized servers (or "the cloud," as they like to call it). These server-side applications are then accessed from tablets via lightweight frontend applications - either dedicated tablet apps or run-anywhere browser-based Web applications. Here is an application built with eDocEngine and TRichView. 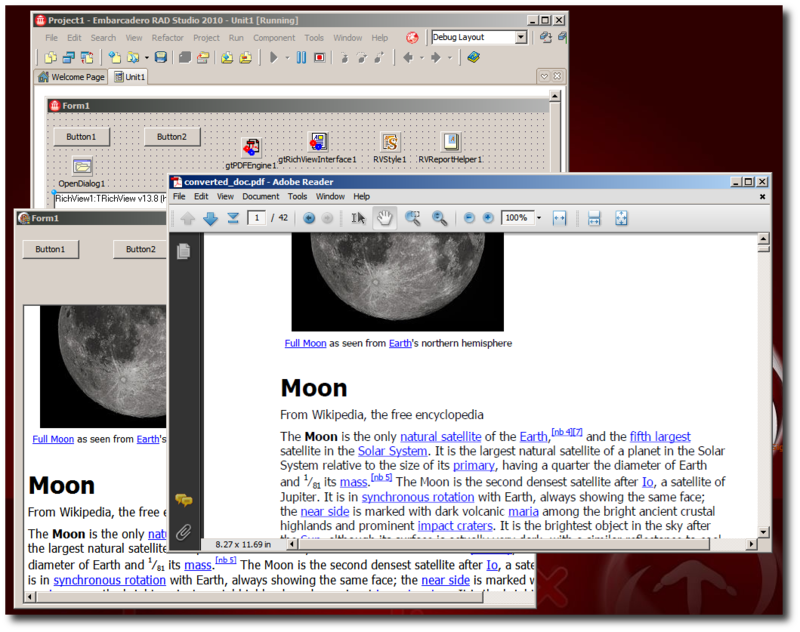 It allows the end-user to select an RTF document and then the application will convert the document to PDF. If you wish to provide a similar service to tablet users or remote workers, then you need to create a frontend application for them to upload their RTF documents. So, here is sample Web application. You can open it from any device that can run a HTML Web browser. That takes care of the frontend. Now, let us port our eDocEngine application to the server. While it is possible to convert the RTF document to PDF from within the ASP.NET application (so that user can upload RTF and download PDF), I did not choose that route. If the input RTF document is very big, then conversion can take too long. There is no point in keeping the user waiting. Also, a web page request is expected to finish execution in a fraction of a second, if not whole seconds. When that does not happen, IIS (or whichever web server software your Web application is running on) will kill that request. Web server software will not let a single user hog the server or a handful of users overwhelm it. An alternative is to run a Windows service on the Web server that does the actual conversion. A big advantage of a Windows service is that it does not suffer from the limitations that the Web application sandbox - short lifecycle, limited security permissions, exposure to attacks from outsiders, etc. 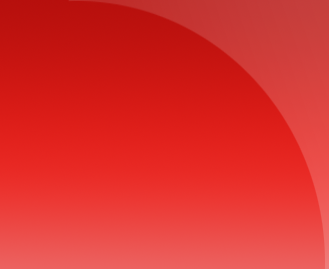 Open your Delphi IDE and create a new "Service Application" project. Select the unit in your project and switch to Design view. In Object Inspector, change the Name property. 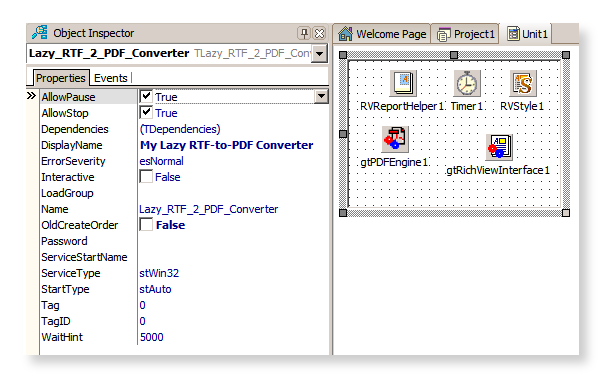 I have used "Lazy_RTF_2_PDF_Converter". Change the Display Name property. I have used "My Lazy RTF-to-PDF Converter"
Switch to Code view and add the following units to your Uses section. Add the following global variables. 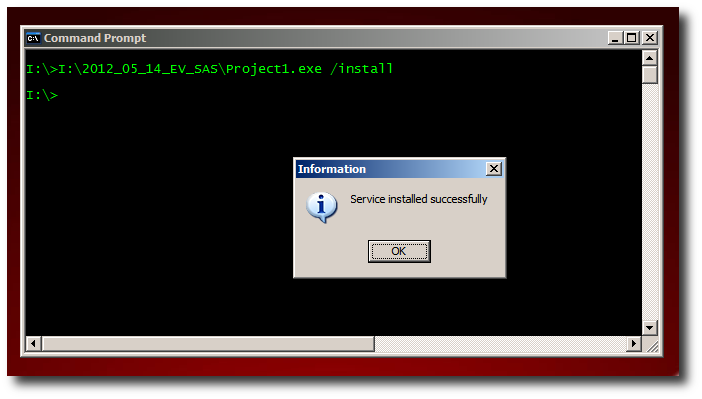 Select the service in Object Inspector and add the following handler for the OnStart event. In this procedure, modify the variables with paths from your computer. In Object Inspector, select the timer and set its Interval property to 30000. Keep the timer selected and add the following handler for the OnTimer event. This procedure will ensure that the service regularly checks (that is, every 30 seconds) the upload folder for RTF documents and convert them. The procedure also deletes the RTF file after it has been converted and mailed out. 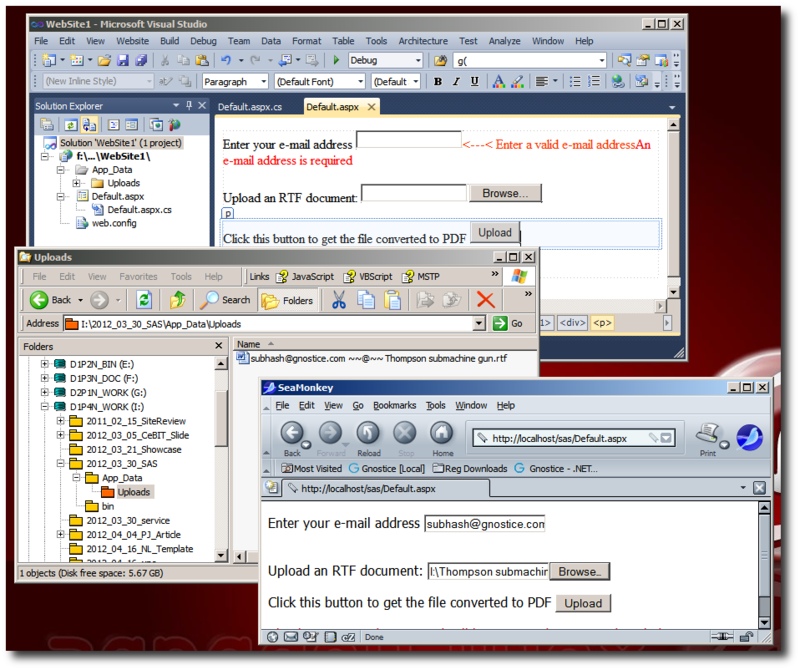 The ConvertRTF2PDF method referred by this procedure does the same job as in the sample desktop application referred earlier. It does some additional work - identifying the e-mail address and the original file name, and then mailing the converted document to the uploader. It also logs operations and errors to a log file. Add ConvertRTF2PDF and rest of the code. In the ConvertRTF2PDF procedure, modify the EMailSettings property of the PDF engine so that it works with your SMTP server. Open Command Prompt and install the service - use the pathname of the .exe file with the /install switch. Launch Services management console by typing services.msc in the Windows Run dialog box. Select the service and start it. Open a browser window and access the Web application. Provide your e-mail address and upload a RTF document. Check your inbox for the PDF output document. Note: If you are testing this code, then remember to stop and uninstall the service when you are finished with it.